While SingPost has seen solid growth at its international mail business, it is likely to be slower going forward due to higher terminal dues which have already started to affect the volumes. 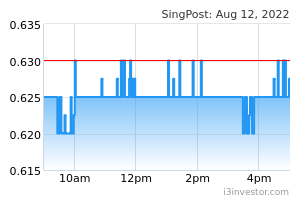 The stock is trading at 20x PE (below its 5-year average PE of 28x) but we believe there are limited catalysts for SingPost for now and maintain our HOLD call with a revised Target Price of S$0.92. 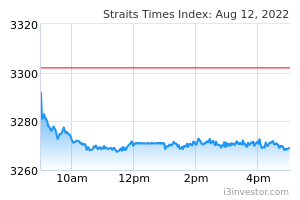 Management has highlighted risk of impairment going forward (current carrying value at S$90-100m) and has set up a taskforce to evaluate options for the businesses.